Abacus Group is an executive recruitment firm specializing in the permanent and temporary placement of Accounting & Finance, Accounting Support, Financial Services, Information Technology, and Administrative Support professionals. We are a highly focused executive recruitment firm with a diligent and personal approach to staffing and placement. Abacus Group was founded by two partners who believe that both clients and candidates are better served by a specialized firm offering personal and professional service. In addition to having extensive recruiting experience, all of the firm's partners and associates began their careers as professionals within the disciplines we now service. Therefore, we understand the intricacies of your business and have an extensive network of contacts. But beyond our experience, what differentiates Abacus Group is our approach. 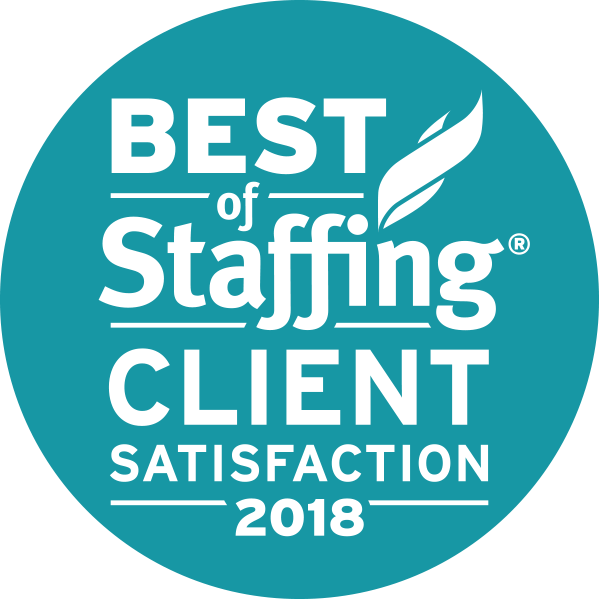 We believe both clients and candidates are better served when we are all working towards the same goal — identifying appropriate and exciting positions that match both the individual's and the company's specific criteria. 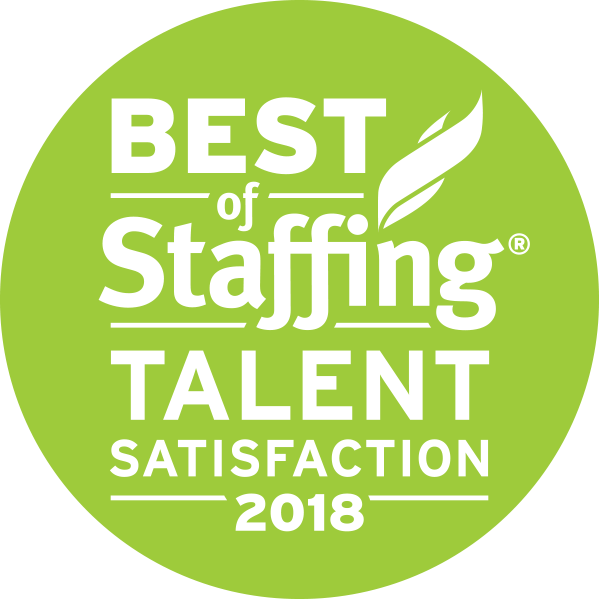 To do this, we interview every potential candidate in person to find out about their career goals, technical abilities, and personality in order to ensure that no one's time is wasted. Our reputation is too important to send a candidate on an interview for a job we don't firmly believe is a good fit. This professionalism and diligence has helped us gain the confidence of both the top companies and the best recruits.